Thanks to the power of glycolic acid, skin’s own natural renewal process is enhanced as younger-looking, more radiant skin is revealed. Thoroughly cleanse and dry skin. 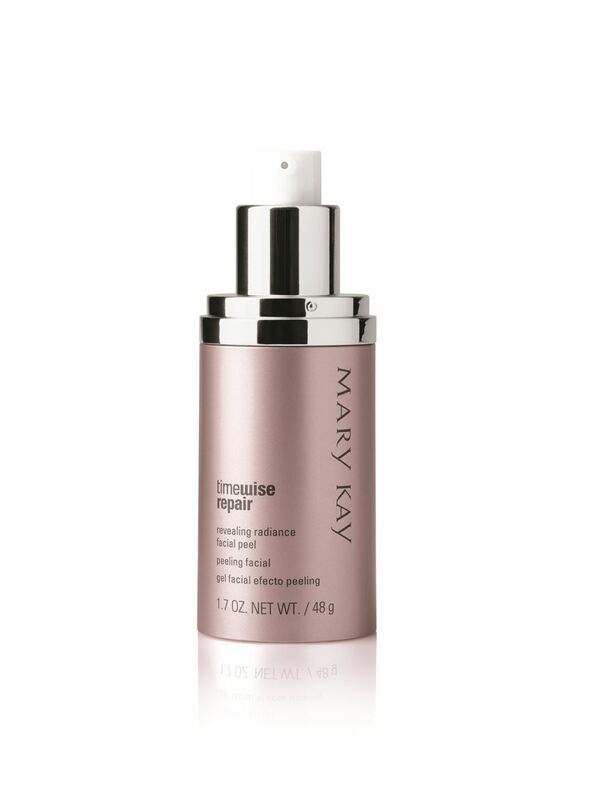 Apply a thin layer of Revealing Radiance™ Facial Peel on the face, avoiding the eye area, and massage gently into the skin. After 10 minutes, rinse skin thoroughly with warm water and pat dry. Apply twice a week, in the evenings, after cleansing skin and before applying any serums or moisturizers, allowing three days between each application. When using a glycolic peel, it is normal to feel a slight, temporary sensation such as tingling. Please be aware that the product is working even if you don’t feel a sensation. The Revealing Radiance™ Facial Peel is formulated to be removed after 10 minutes and followed by the next steps in your skin care regimen. It is not meant to be left on overnight. A highly effective exfoliant and the most widely recognized alpha hydroxyl acid (AHA). It also has the reputation of being among the safest. The glycolic acid goes to work immediately, removing dead skin cells from skin’s top surface layer. This exfoliating ingredient also works on the remaining surface layers, breaking apart the bonds connecting thousands of other dead cells, so they can be released and plumper, fresher cells can take their place. This advanced exfoliation method also significantly smooths skin, reducing the “hills and valleys” associated with a drier, rougher texture. 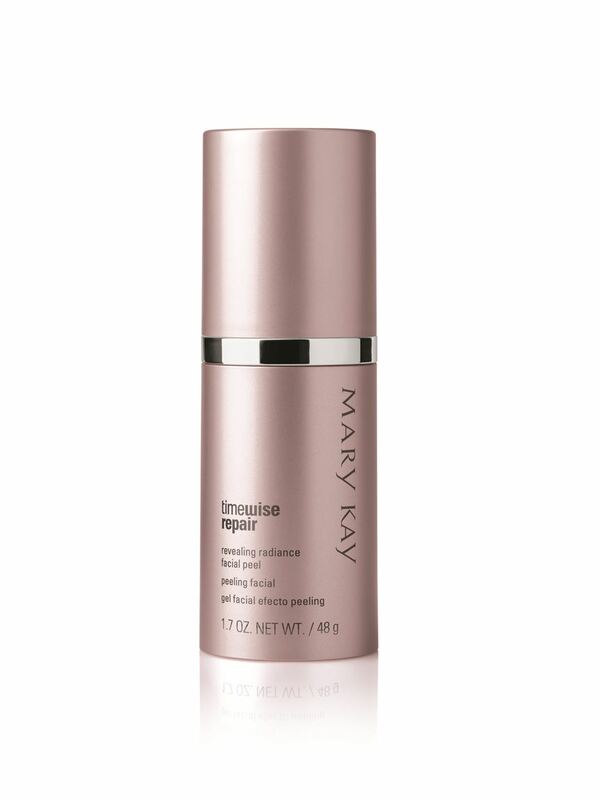 Once the layers of dead surface cells have been removed, your skin will be primed and ready to accept the benefits of other age-fighting treatments.